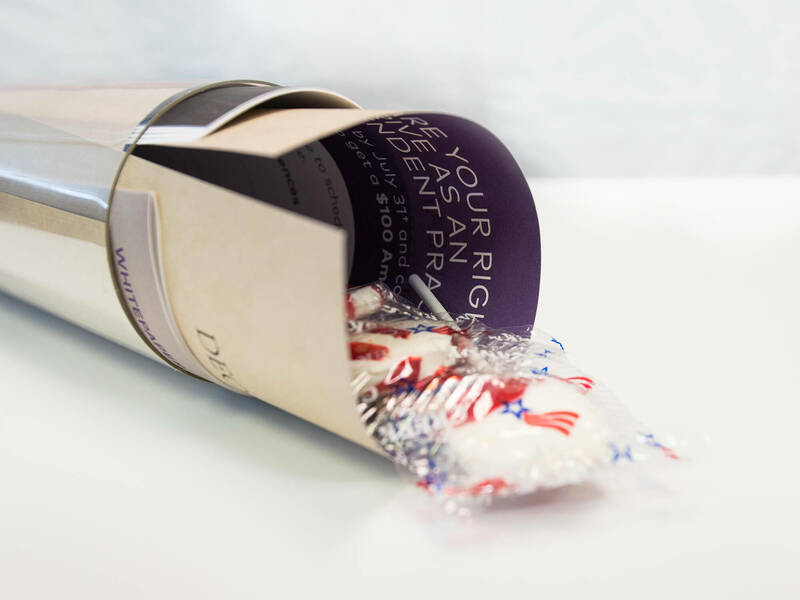 While inbound marketing tactics can drive people to your site to download information, direct mail can put it in their hands. 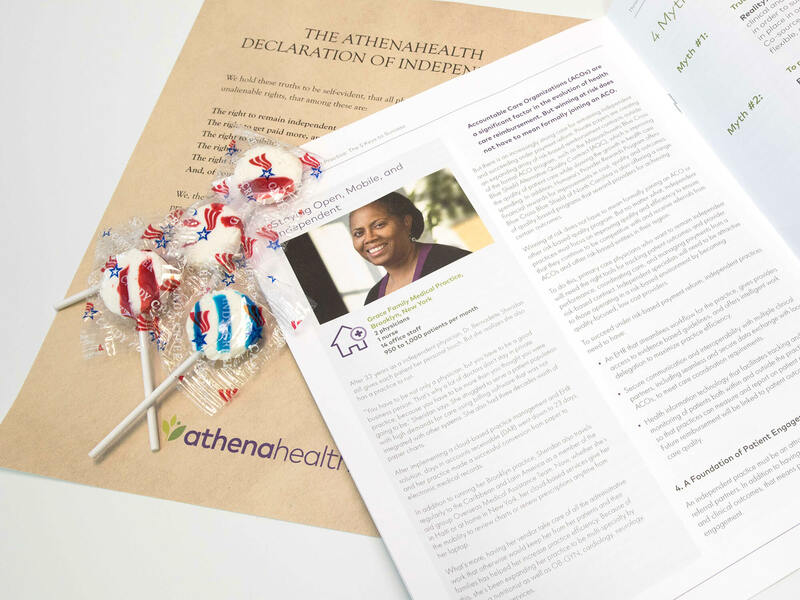 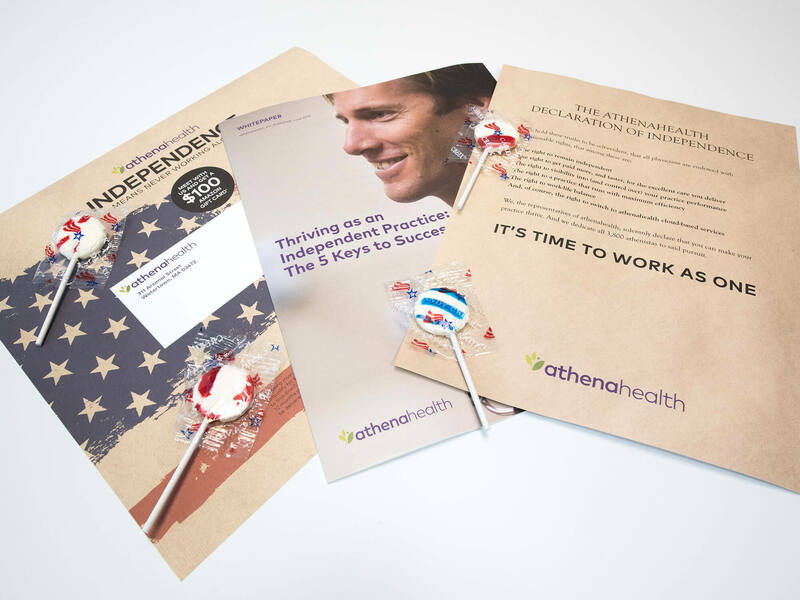 That’s what athenahealth did with their Independence Day dimensional mailer which included an informative white paper, branded poster, and candy. 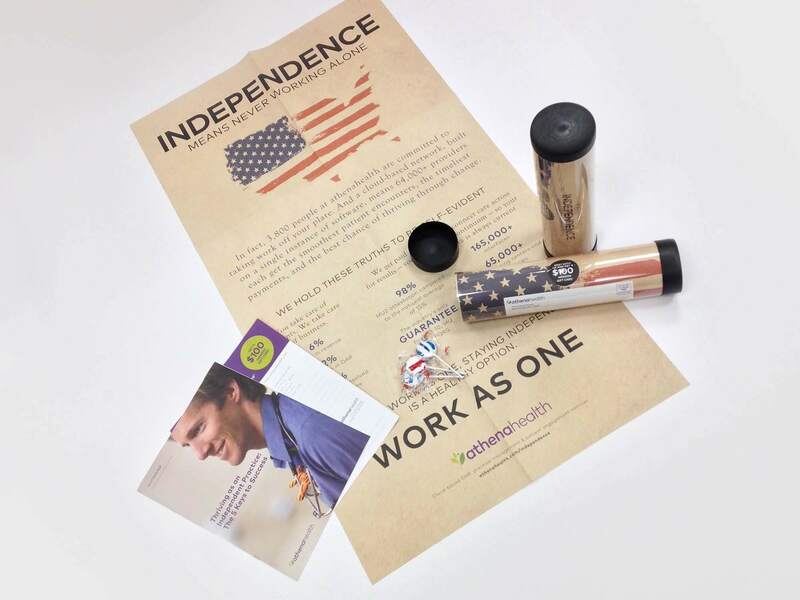 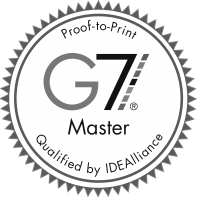 Working collaboratively with their marketing team we identified and sourced the tubes as well as printed, kitted, and mailed this piece to meet their aggressive deadline.